We need God's power for effective service and ministry towards others - especially those who are called to be Evangelists, Pastors, Christian teachers and leaders. When Jesus gave His Great Commission (Matthew 28:19-20), He knew that His disciples could not fulfill it in their own power. Therefore, He had a special plan to give them the same power that He had - the power of the Holy Spirit. 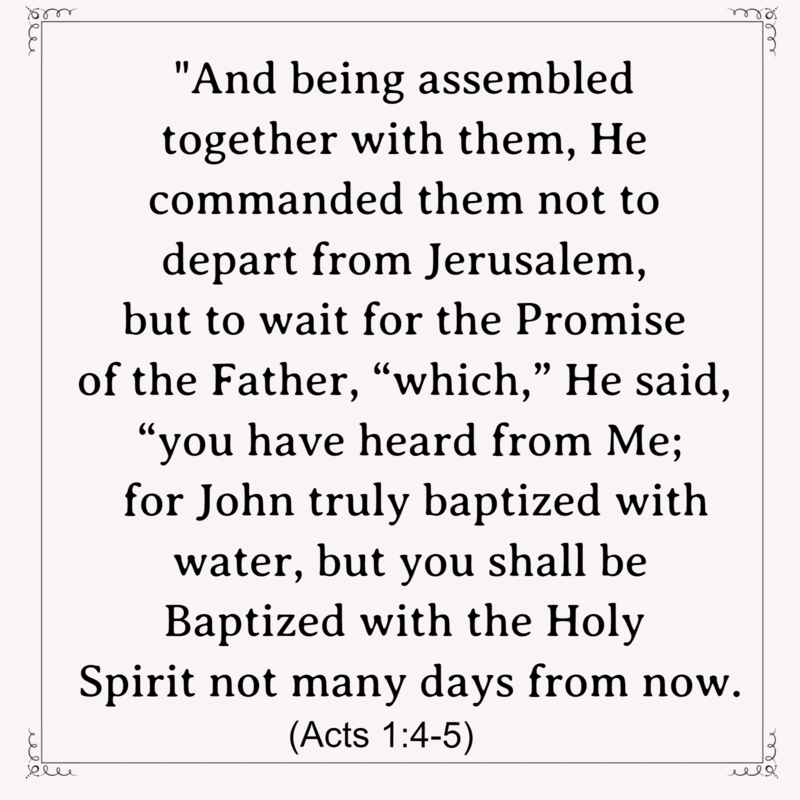 Just after Jesus gave His disciples the Great Commission, He commanded them not to leave Jerusalem, but to wait for what the Father promised, "which," He said, "you heard of from Me; for John baptized with water, but you shall be baptized with the Holy Spirit not many days from now" (Acts 1:4-5). He further promised: "You shall receive power when the Holy Spirit has come upon you; and you shall be My witnesses both in Jerusalem, and in all Judea and Samaria, and even to the remotest part of the earth" (Acts 1:8). We are saved by grace through faith to do the good works of Jesus Christ. 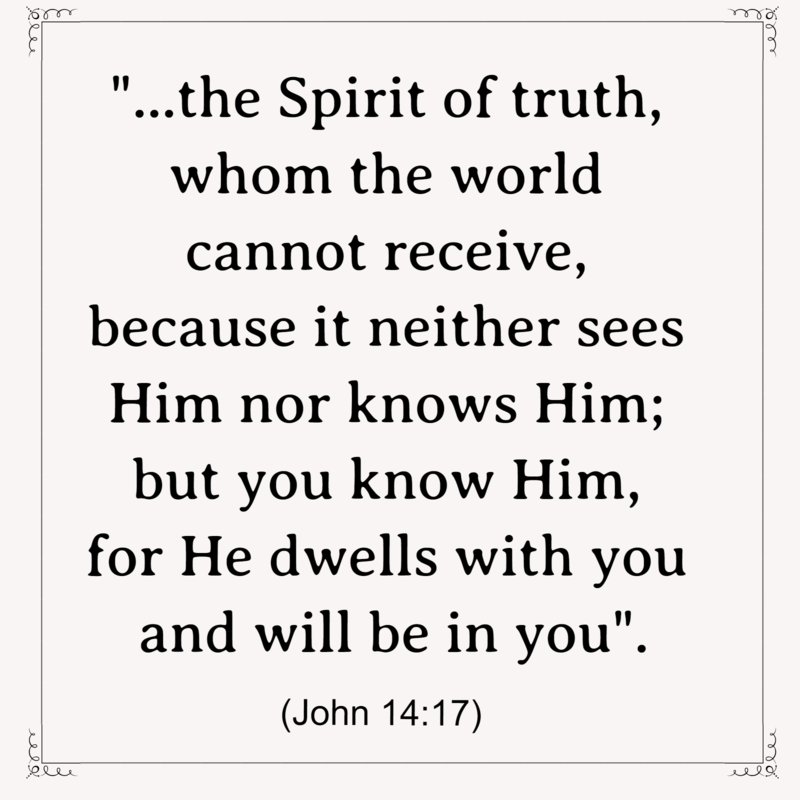 His Holy Spirit, the same spirit that created the heavens and the earth (Gen 1:2), dwells within every believer who has been Baptized by the Holy Spirit (Jn. 14:17). “Most assuredly, I say to you, he who believes in Me, the works that I do he will do also; and greater works than these he will do, because I go to My Father. (Jn 14:12). Christ Jesus.” When they heard this, they were baptized in the name of the Lord Jesus. And when Paul had laid hands on them, the Holy Spirit came upon them, and they spoke with tongues and prophesied" (Acts 19:1-6). The Baptism of the Holy Spirit is for today and for ALL who want Jesus' full Salvation package. 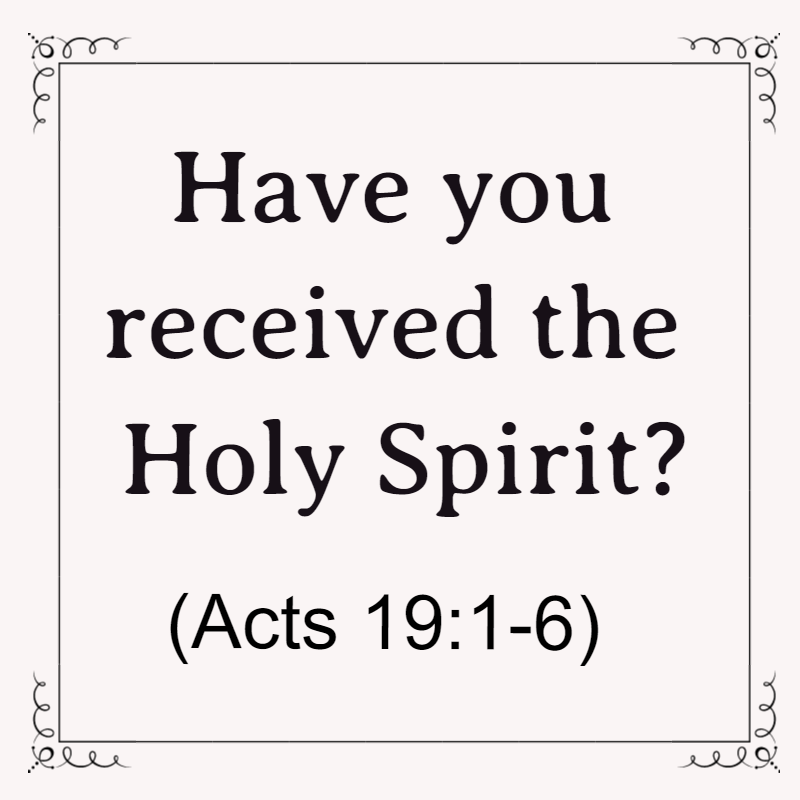 In Acts 2, chapters 14 through to 21, Peter gave a sermon telling "what was spoken by the prophet Joel:"
If you would like to receive Salvation, the baptism of the Holy Spirit, gifts of the Holy Spirit, healing or encouragement, I invite you come to one of our house meetings or contact me and I would be happy to pray with you. Together lets testify about Jesus' grace to our family, friends, co-workers, acquaintances - anyone and everyone - tell them about the signs, wonders and miracles He has done in our lives!